The parents of the New Year’s baby were all smiles today when we caught up with them at the Karl Heusner Memorial Hospital. 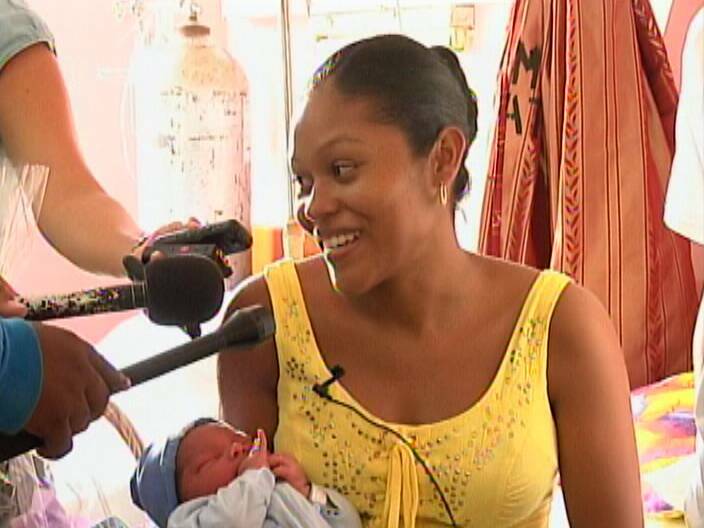 Aside from the joy of a bouncing new baby, they received generous gifts from James Brodie and Santiago Castillo Limited. 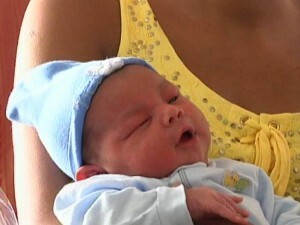 The nine pound baby boy was delivered within thirty minutes of the New Year. Duane Moody met the proud parents this morning. It was a celebration of new life at the K.H.M.H. today as the first baby for 2013 was greeted by the media and several corporate companies bearing gifts of good tidings. Weighing a whopping nine pounds, baby Romarion was born around twelve-twenty-five on Tuesday morning to first time parents, Roman Williams and Tanisha Lopez. Lopez says her due date was set for the first and she gave birth via a Caesarian surgery. Proud to be a father, Williams says he plans to give the best to his son and that they are both grateful for the much needed donations. 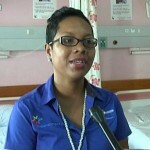 The donations came in the form of baby products from the Santiago Castillo Group and James Brodie and Company Limited. 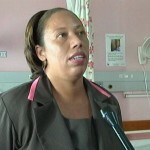 Melissa Velasquez, Medical Rep., James Brodie Co. Ltd. But it appeared to be Christmas all over again in January courtesy of San Cas Group. 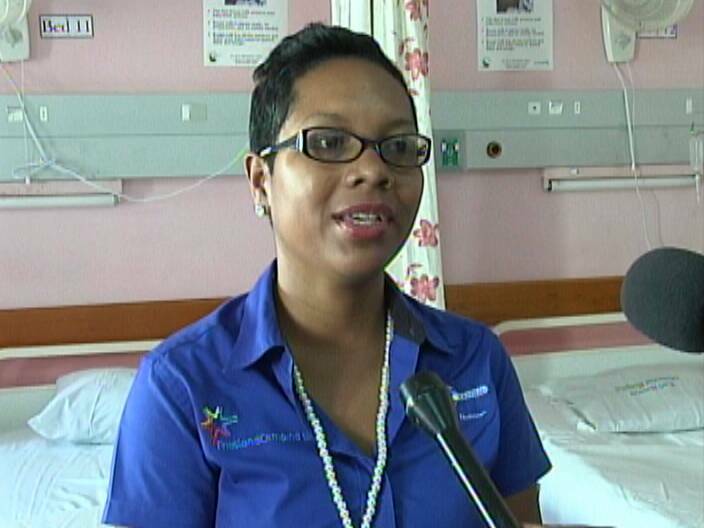 Marketing Manager, Aisha Trapp Rudon and her team also delivered packages to all New Year’s babies and their mothers in the maternity ward. 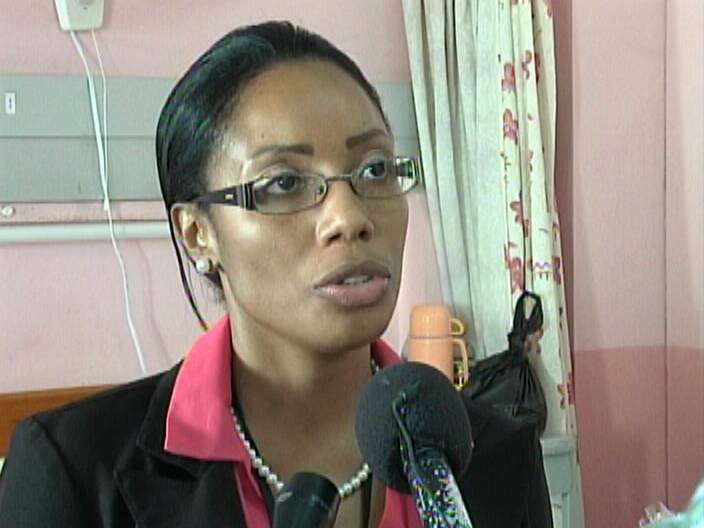 Romarion, among ten others at the K.H.M.H., is only a percentage of the number of babies born countrywide. 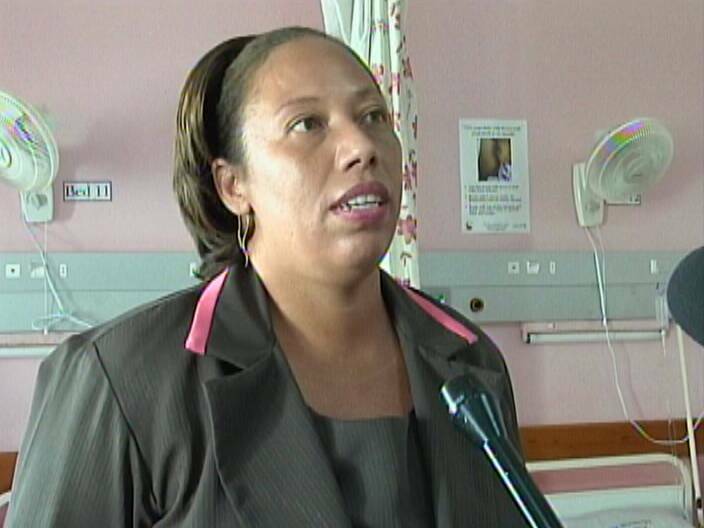 Public Relations Officer at the K.H.M.H., Sheena Garnett, gave some fun facts about births. 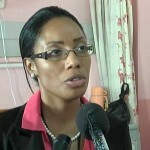 Sheena Garnett, Public Relations Officer, K.H.M.H.